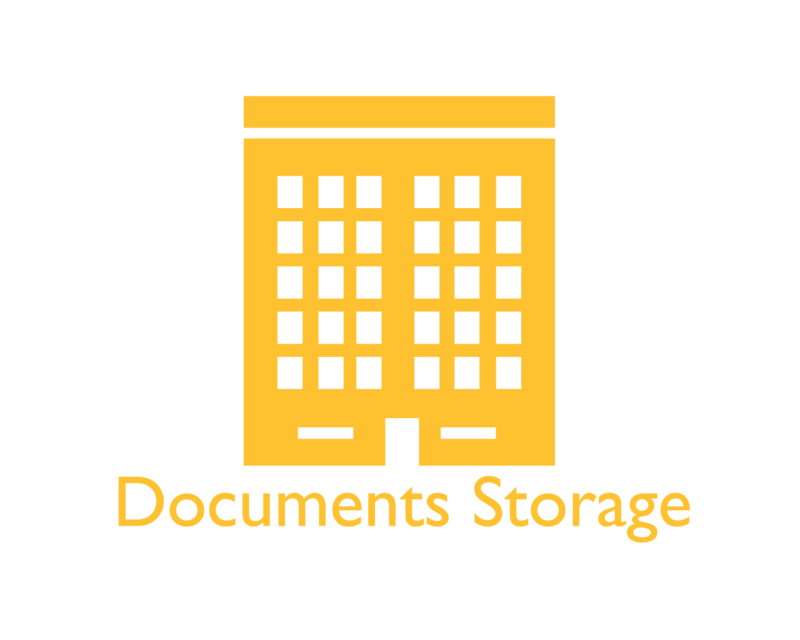 Go Wise Self storage can produce a flexible inexpensive and convenient way to store products, records, furniture or goods. 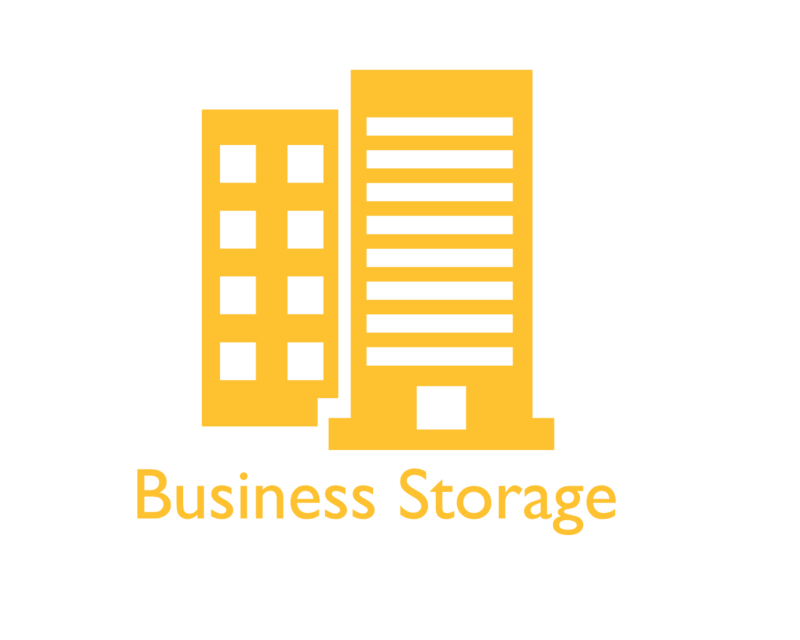 You can increase or decrease the storage space as often or as little as you like to accommodate your business needs. 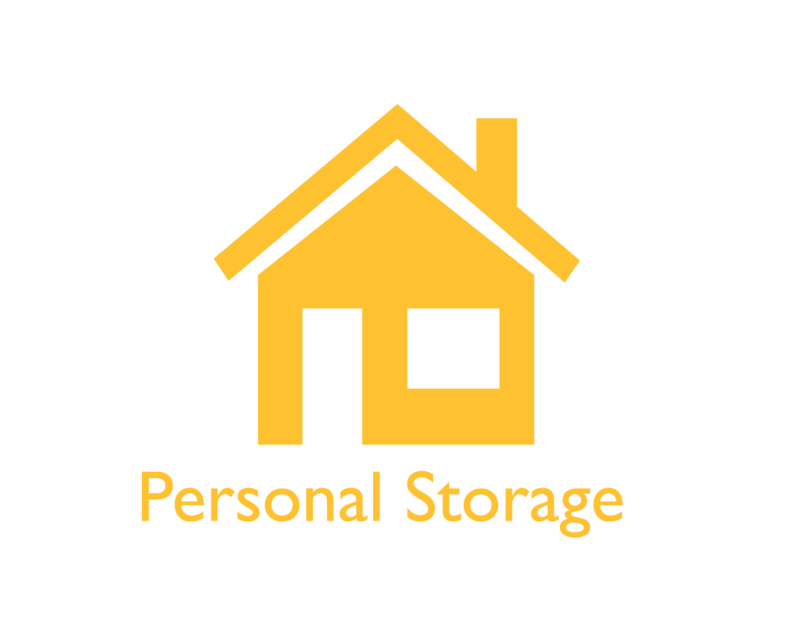 Dealing with Go Wise Self Storage couldn’t be easier. 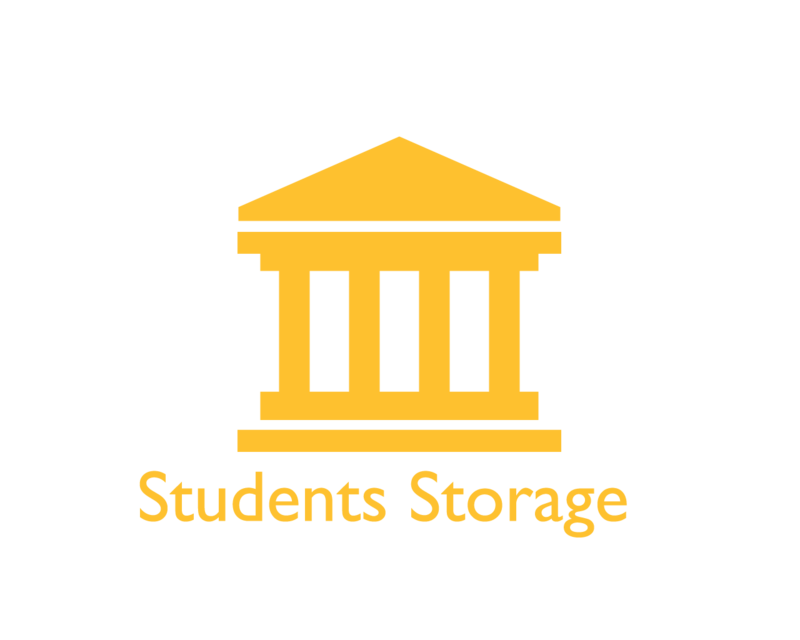 You have no minimum contract; just contact us or book online, pay in advance and your storage problems are resolved.